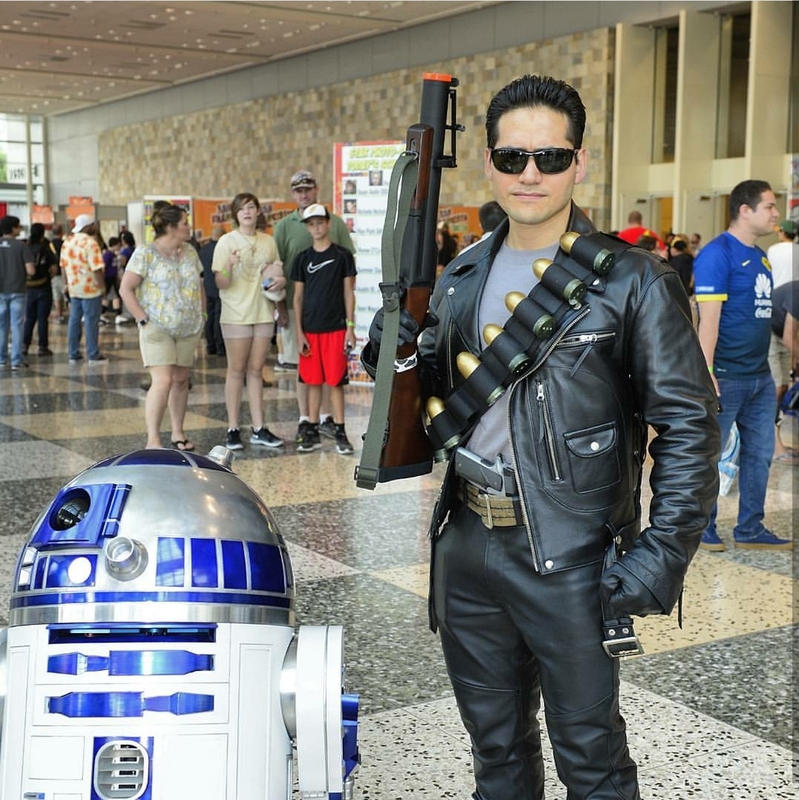 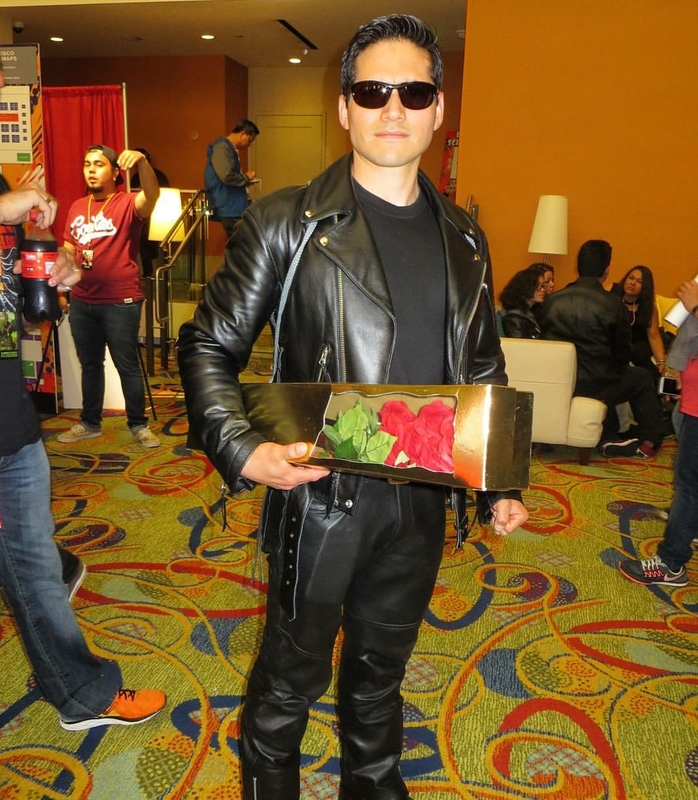 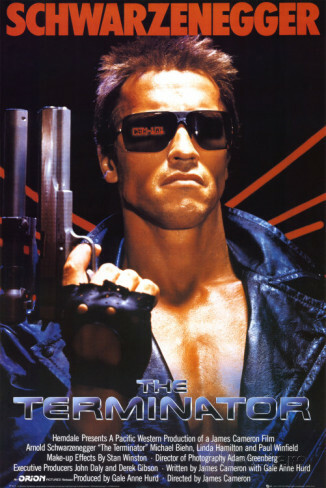 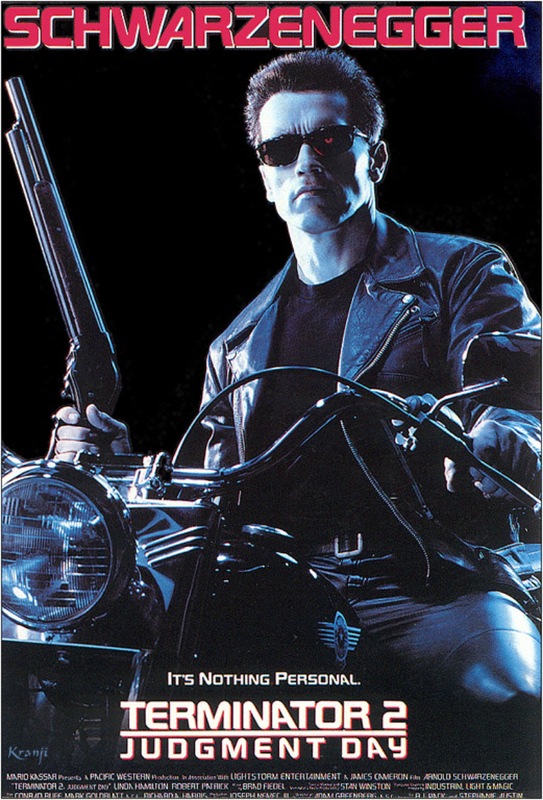 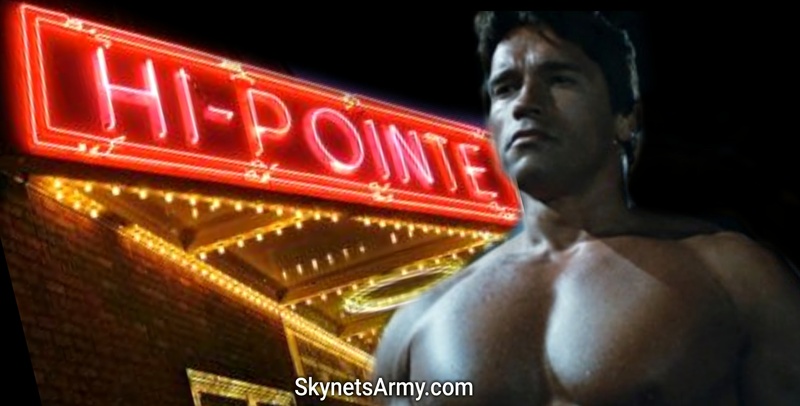 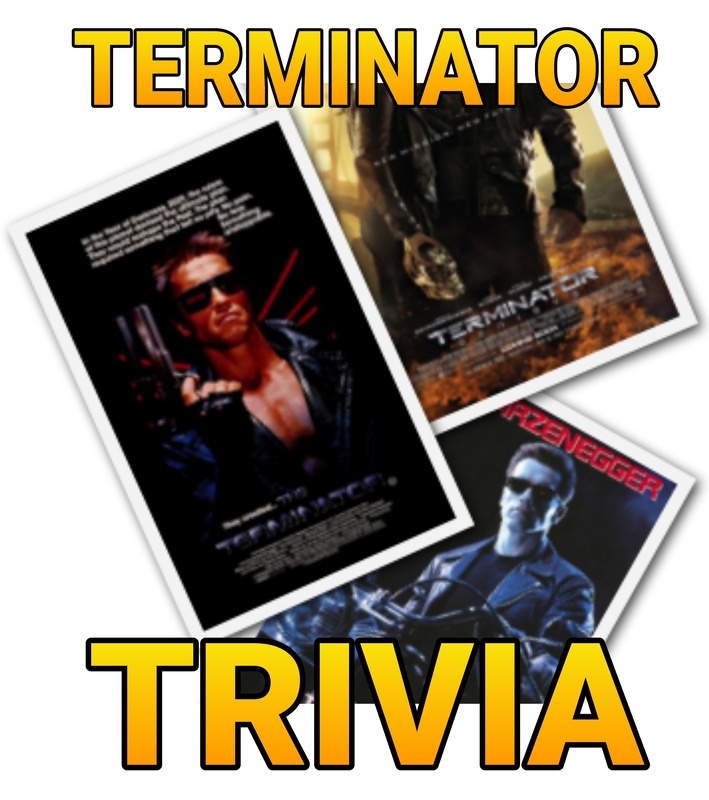 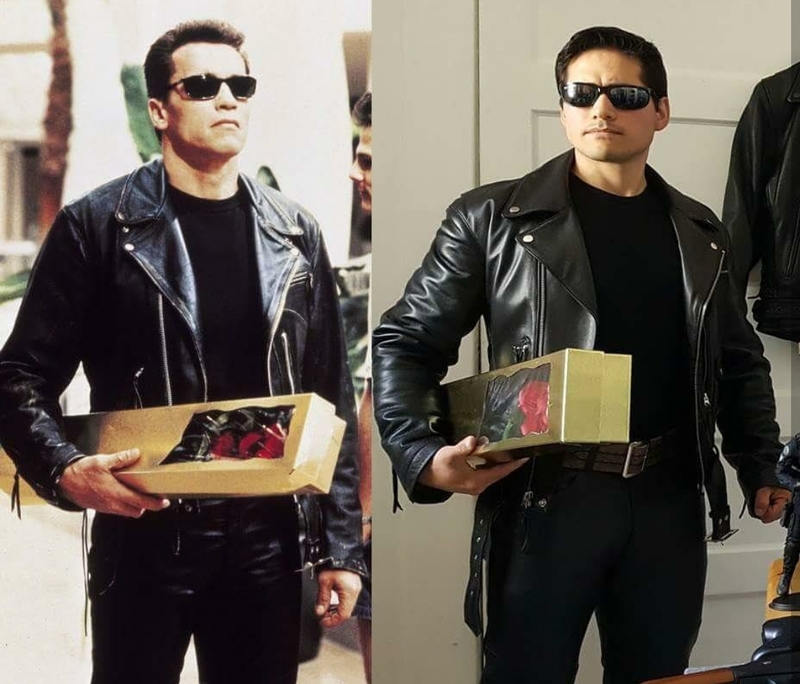 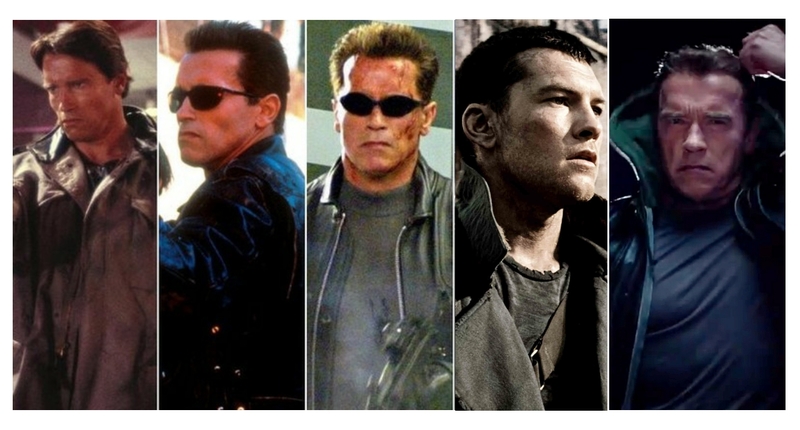 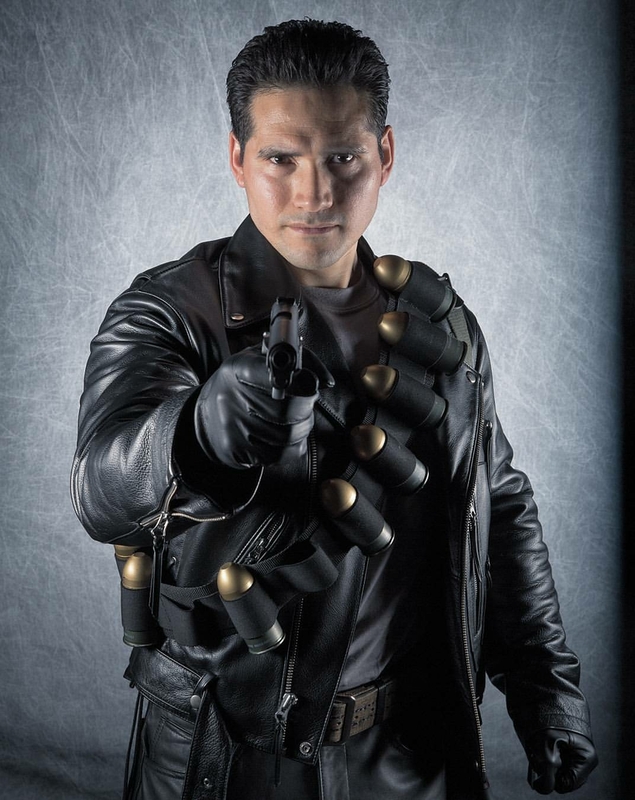 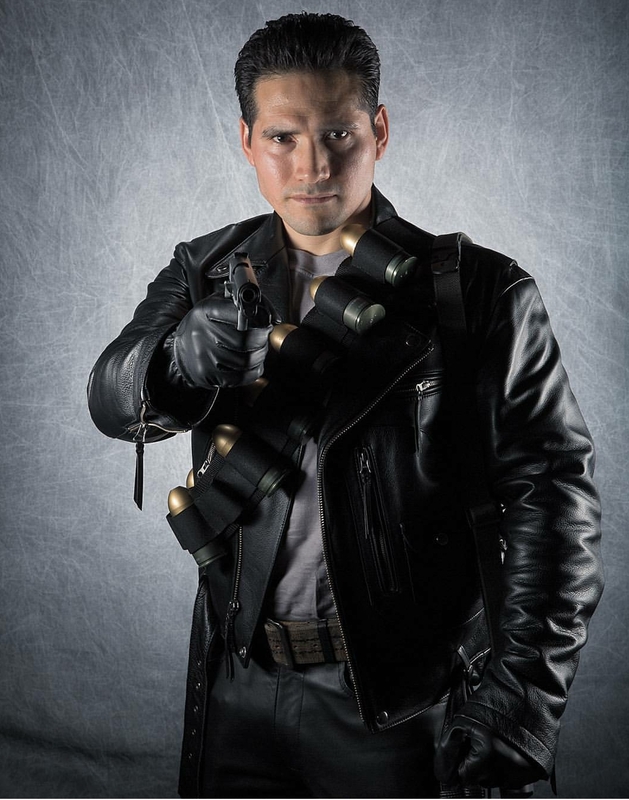 “THE TERMINATOR” returns at Midnight this Saturday at The Hi-Pointe Theater in St. Louis! 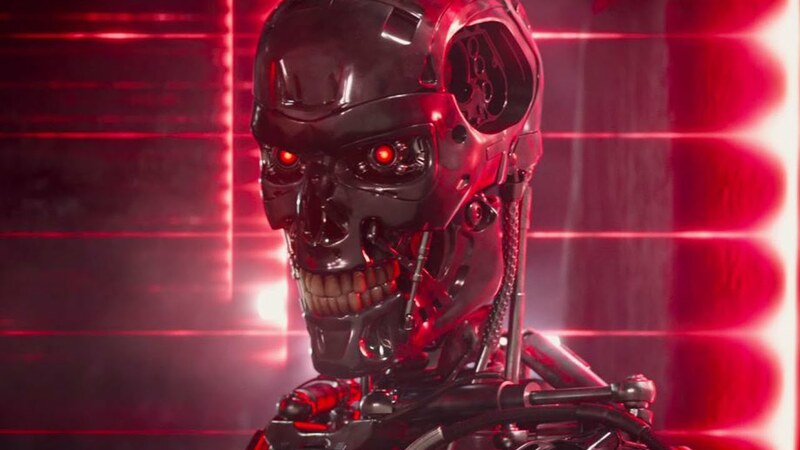 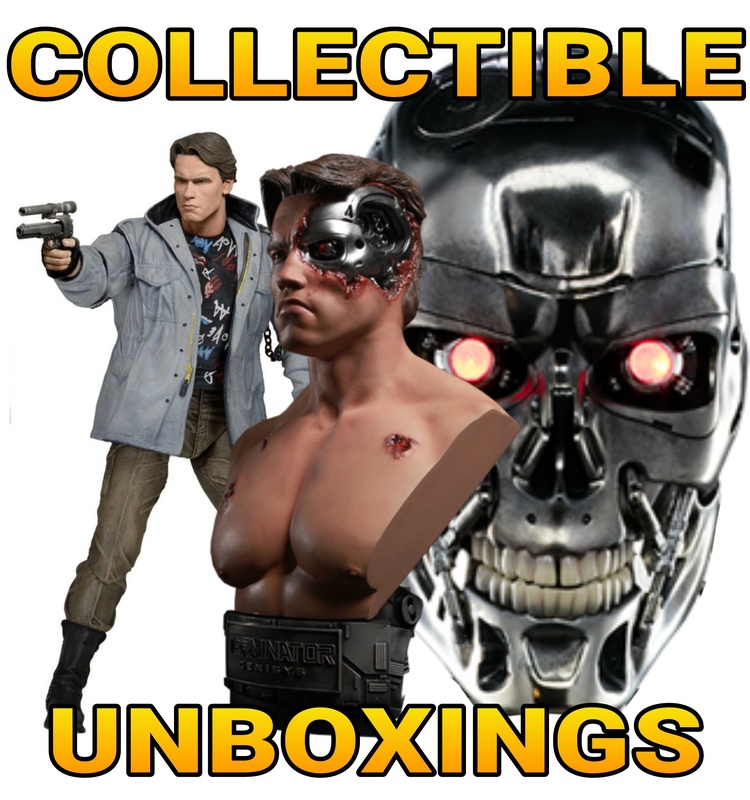 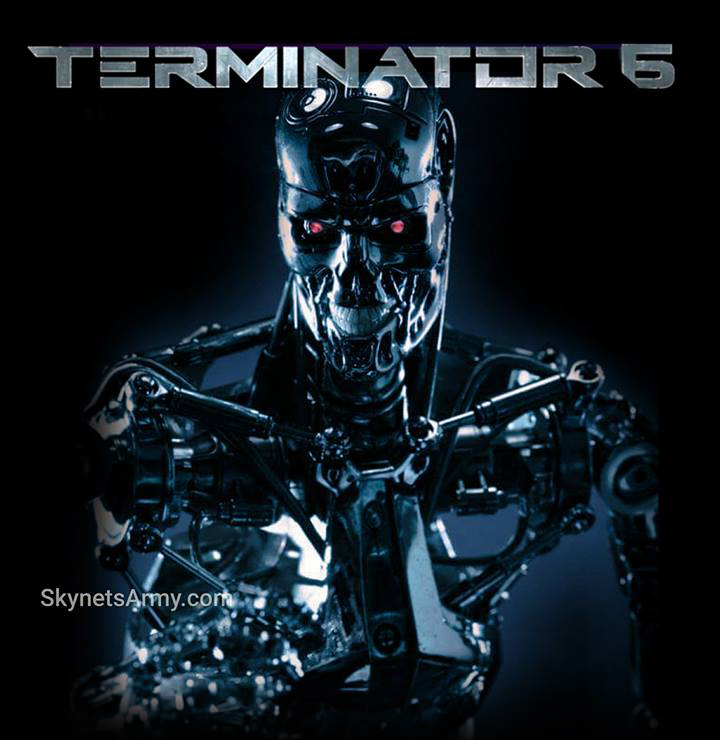 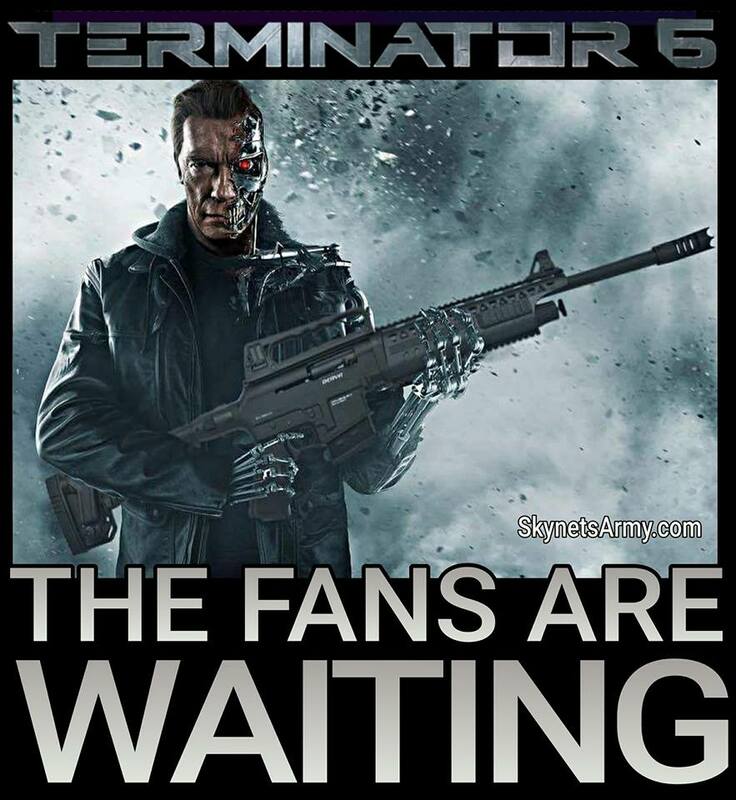 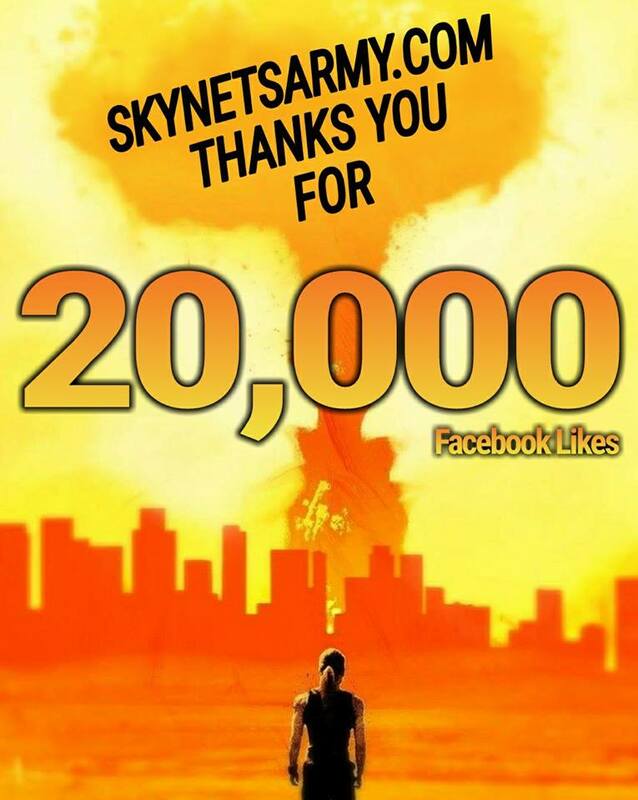 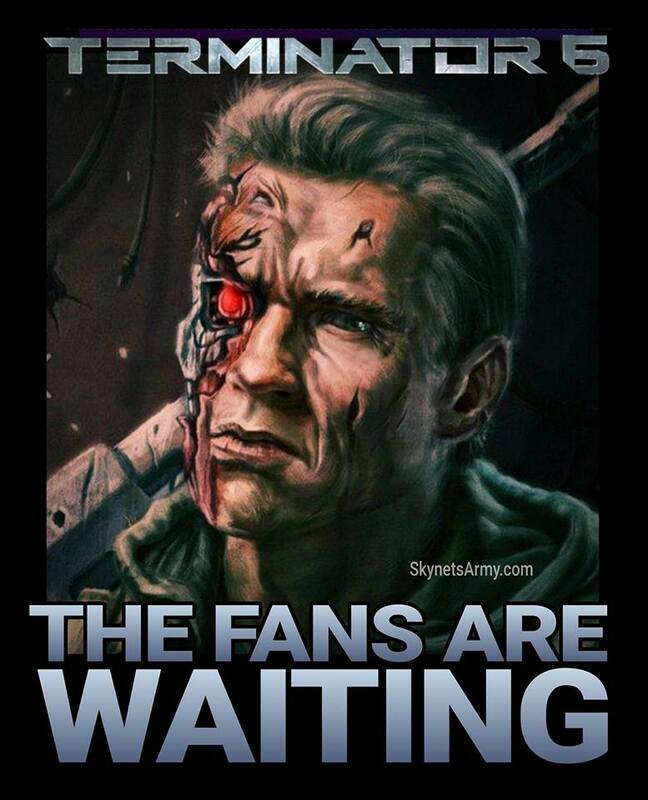 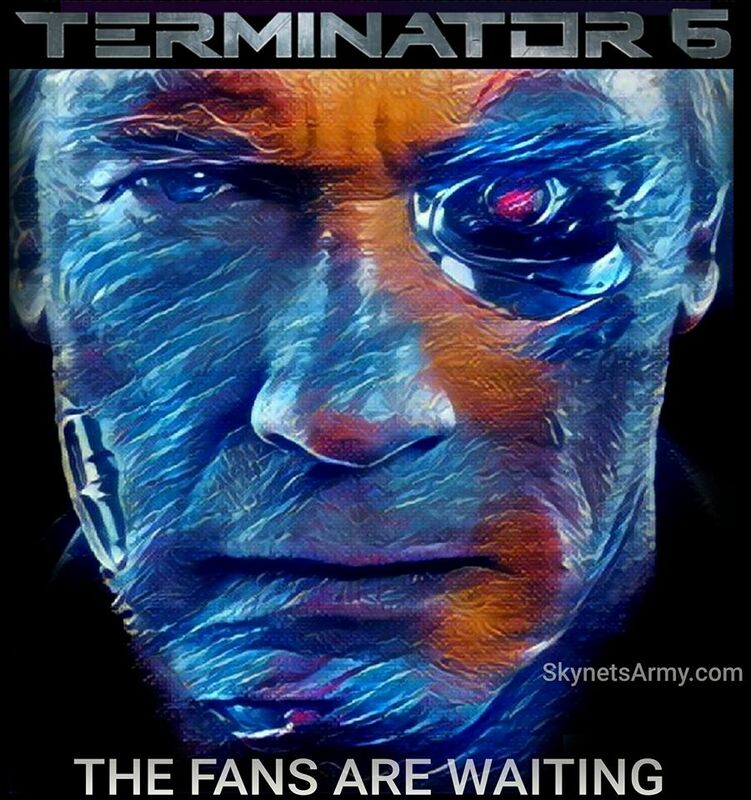 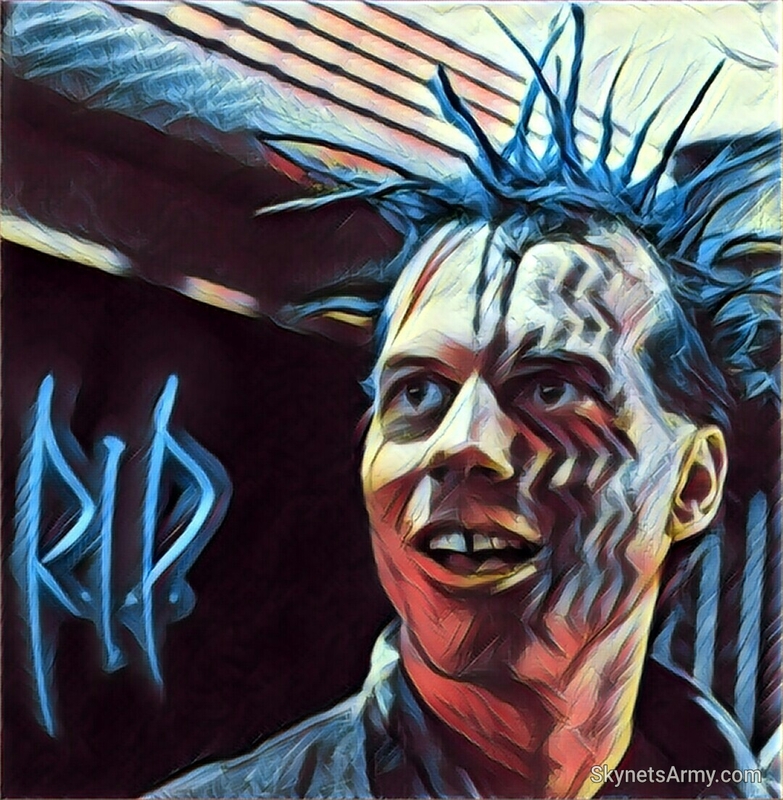 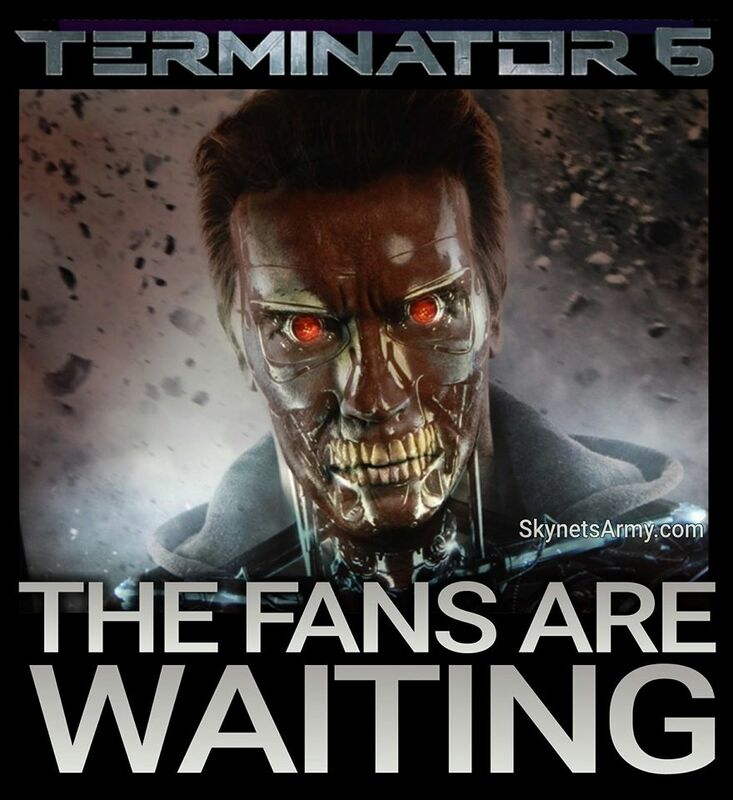 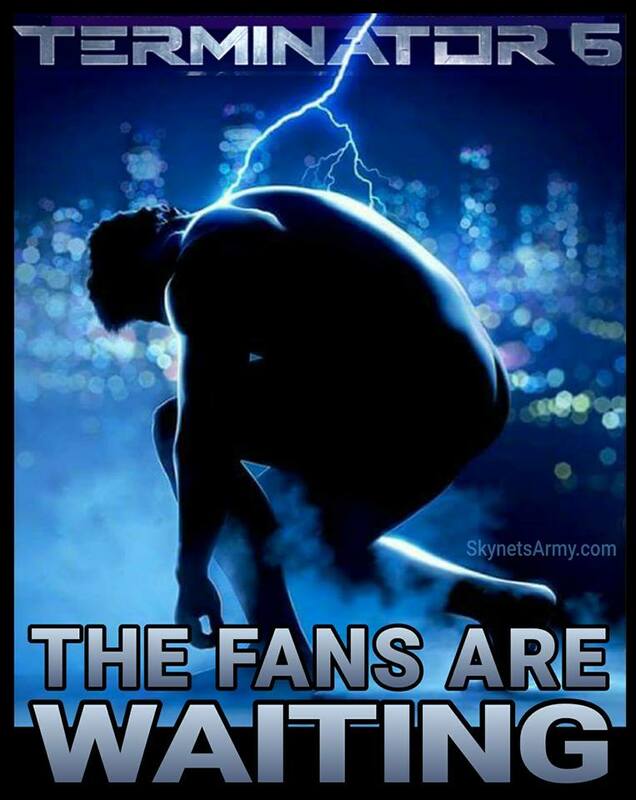 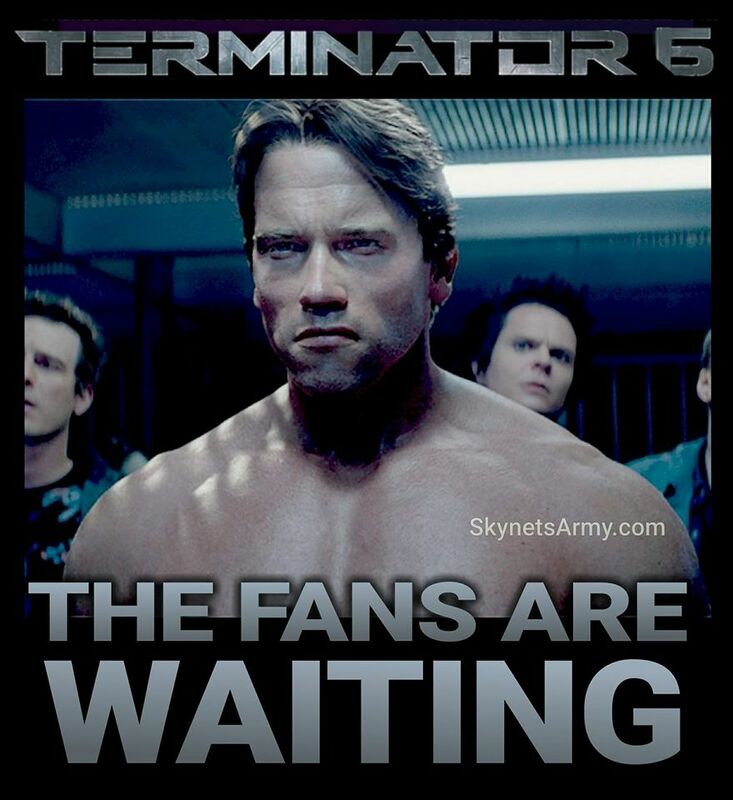 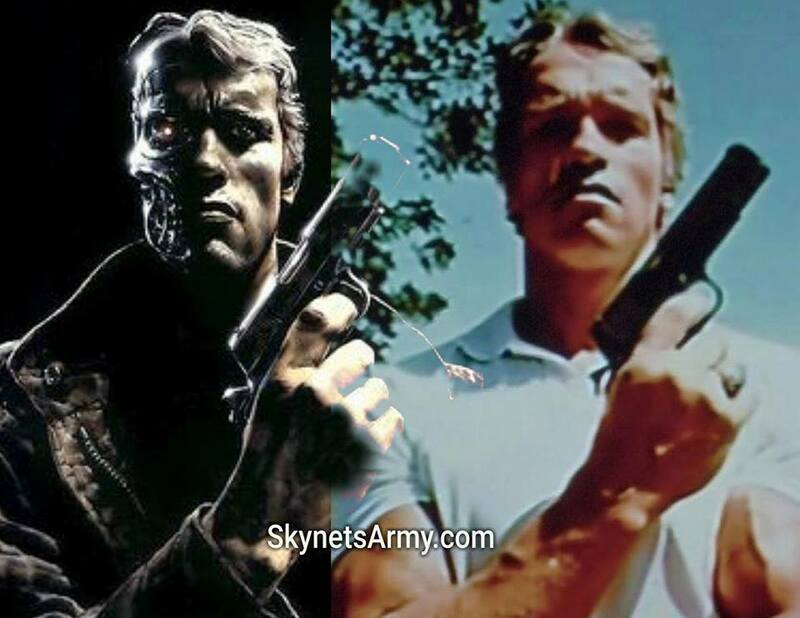 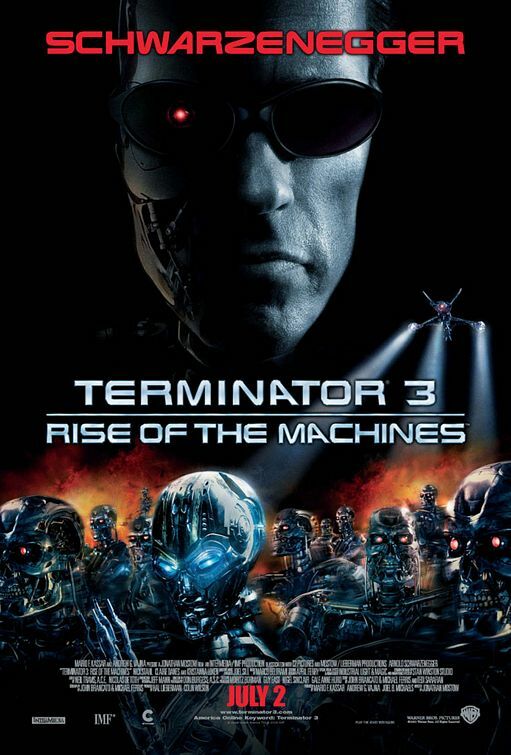 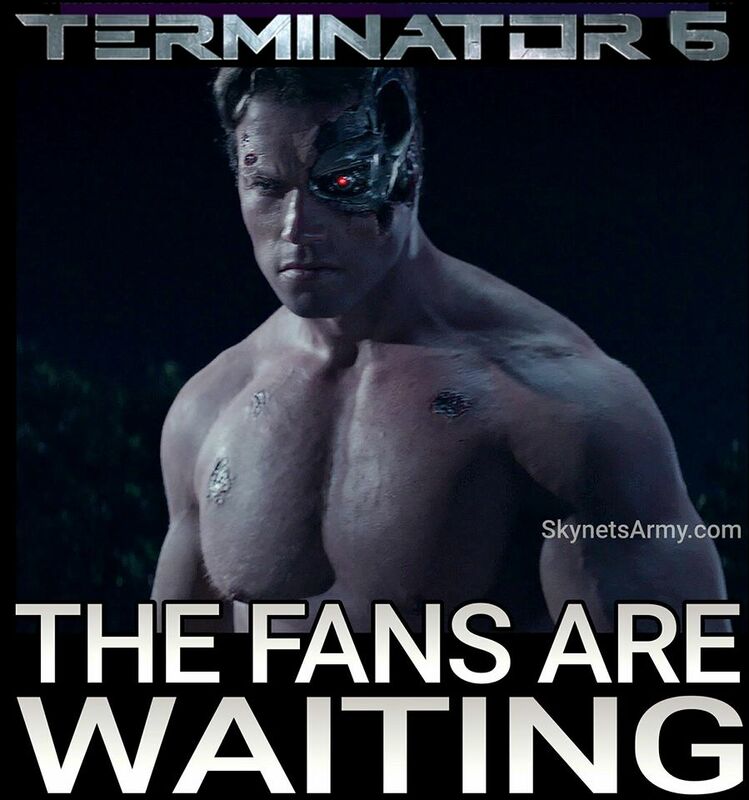 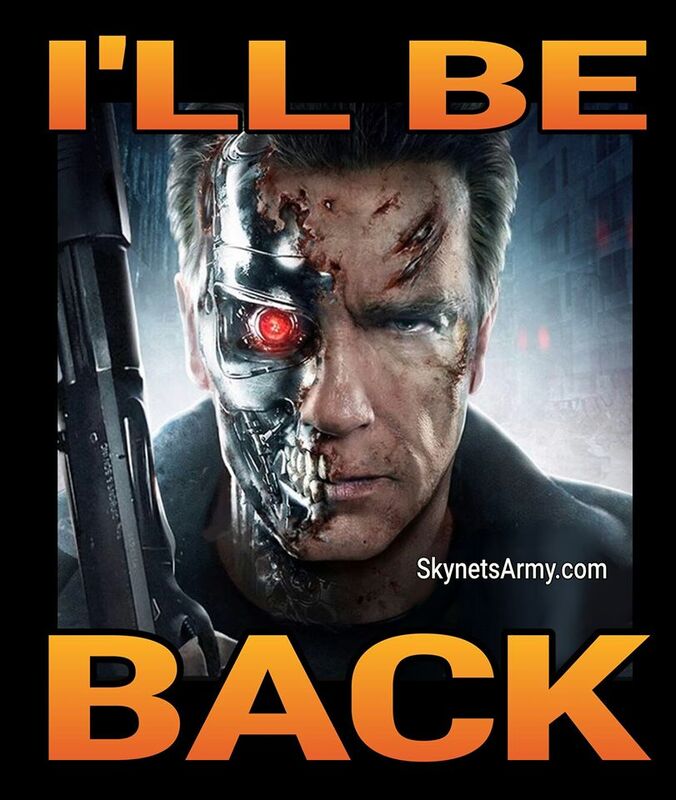 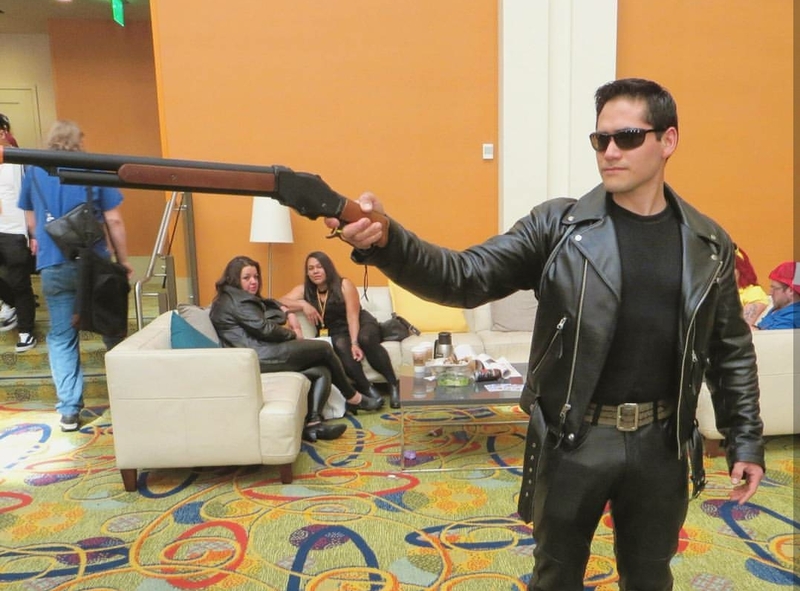 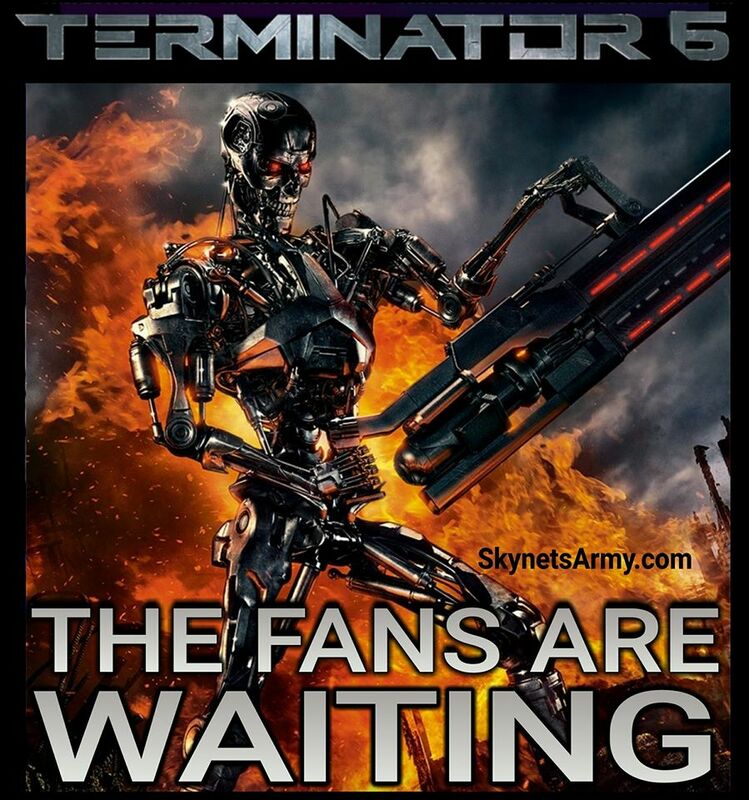 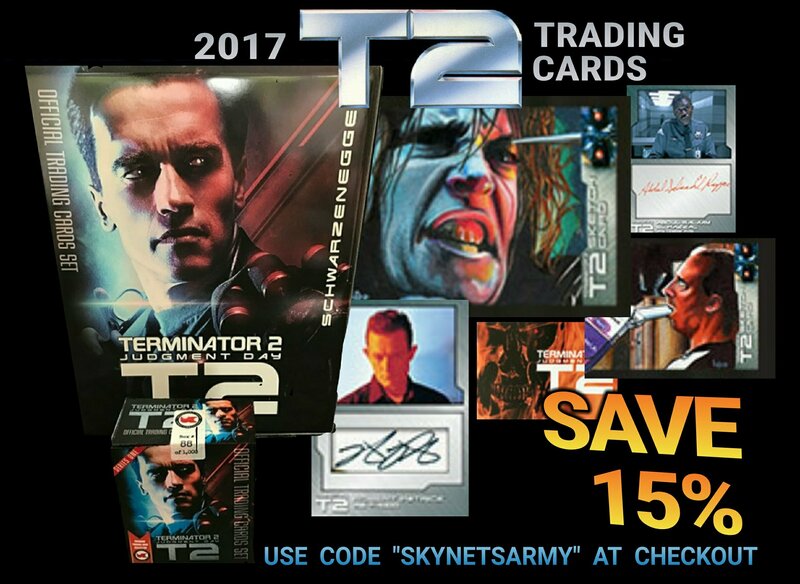 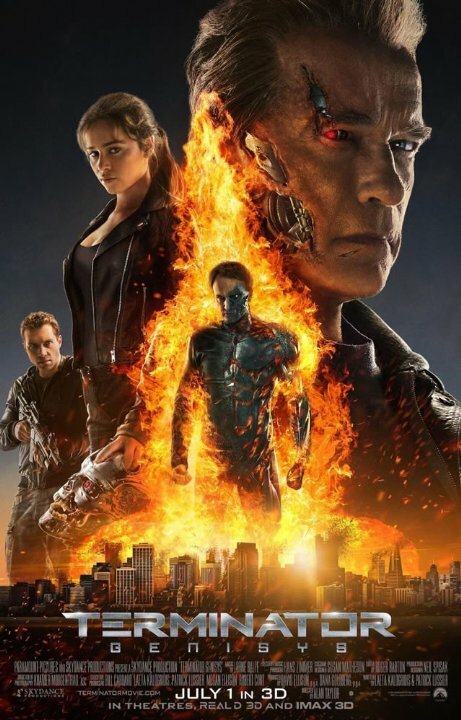 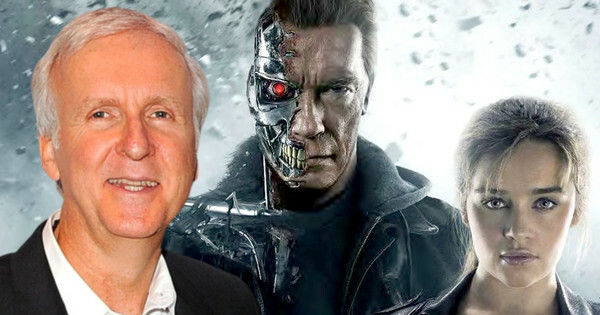 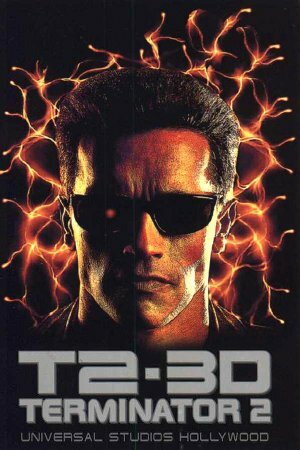 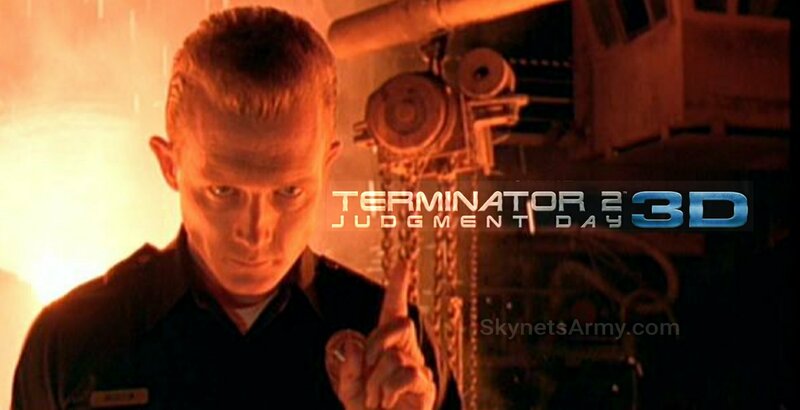 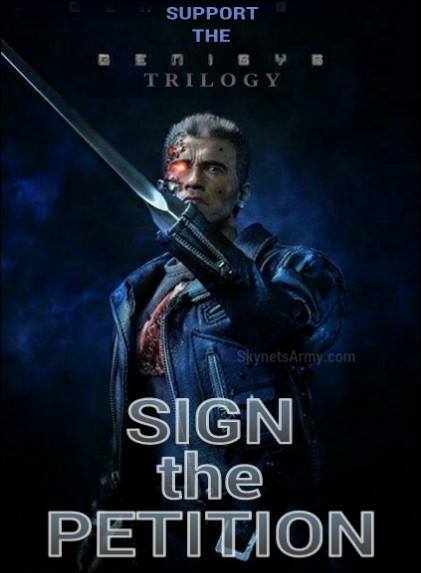 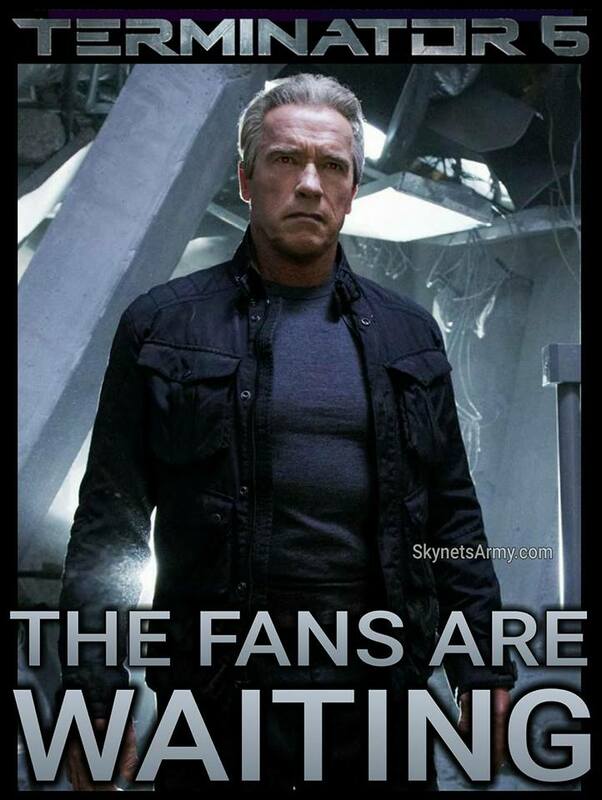 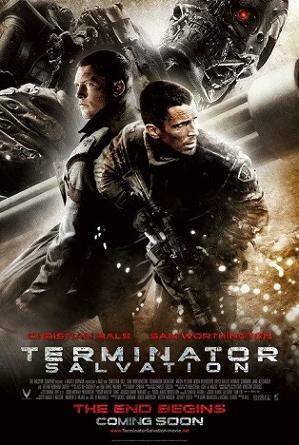 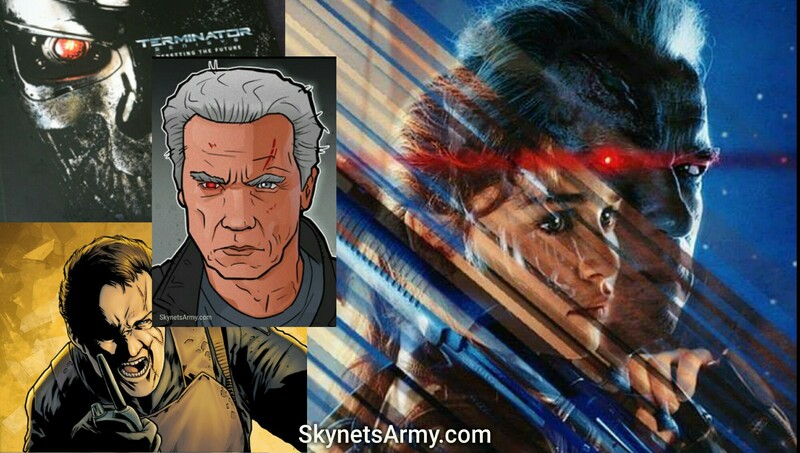 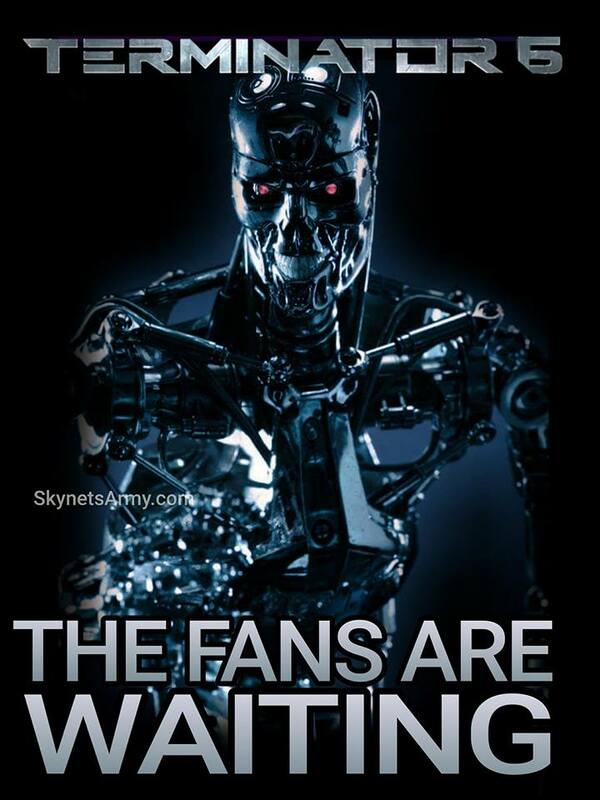 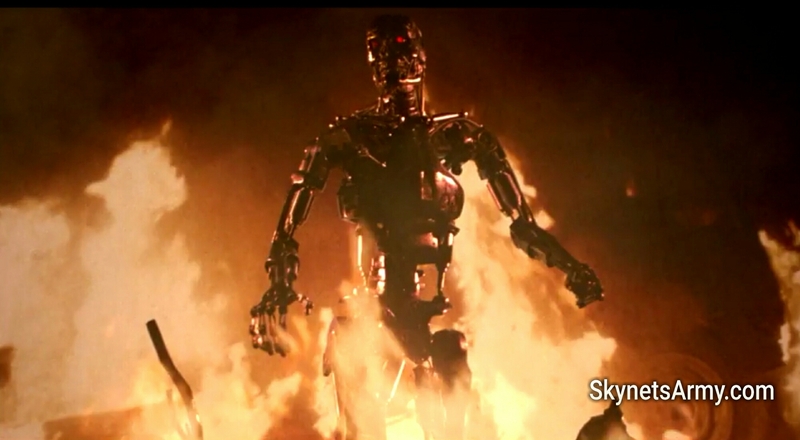 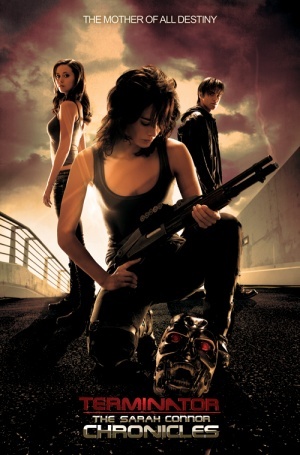 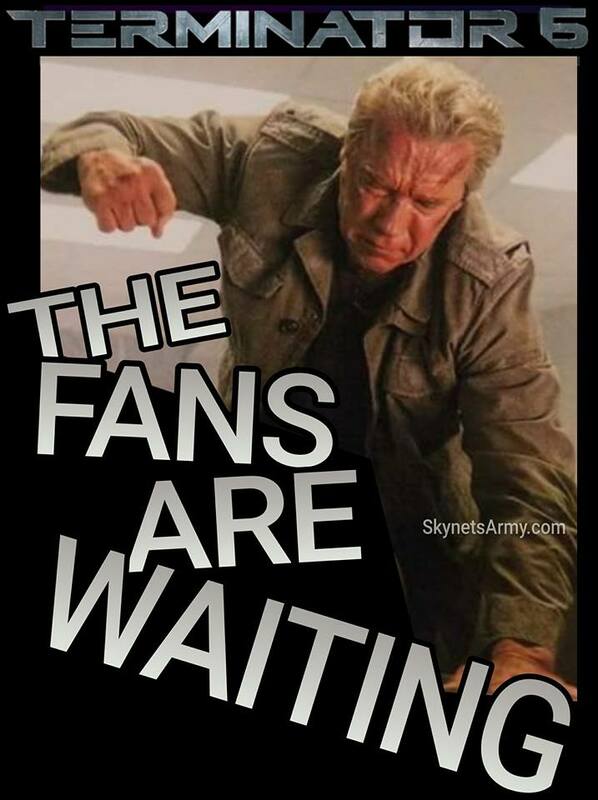 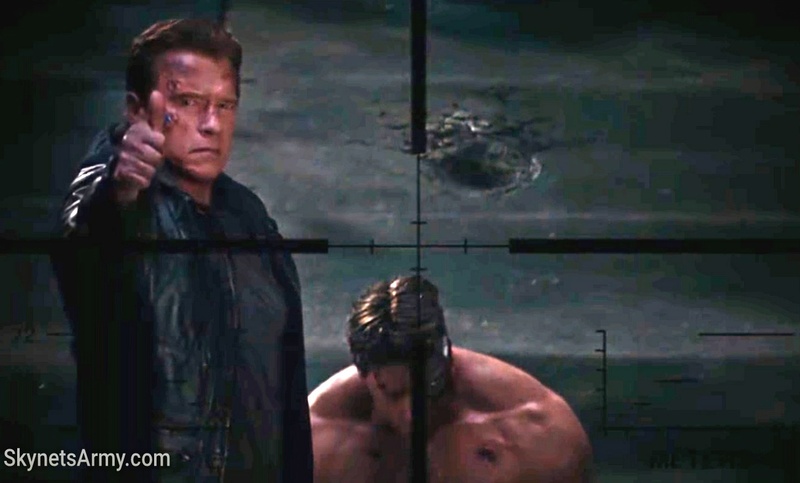 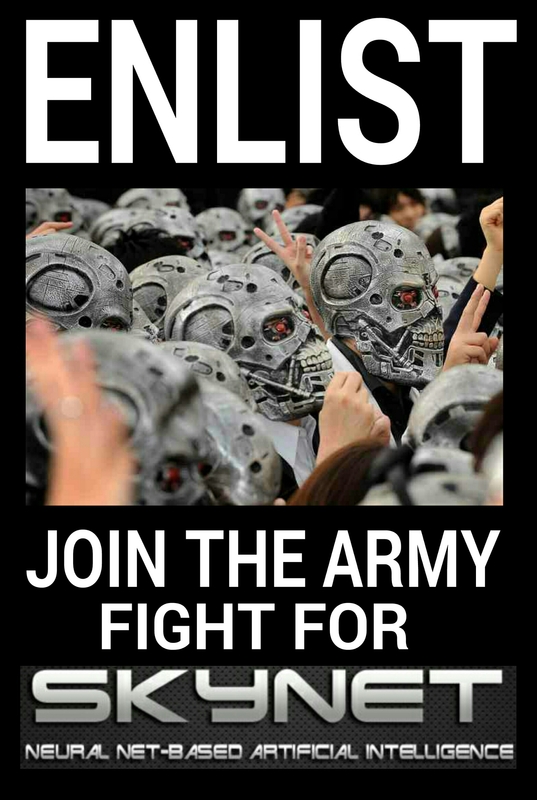 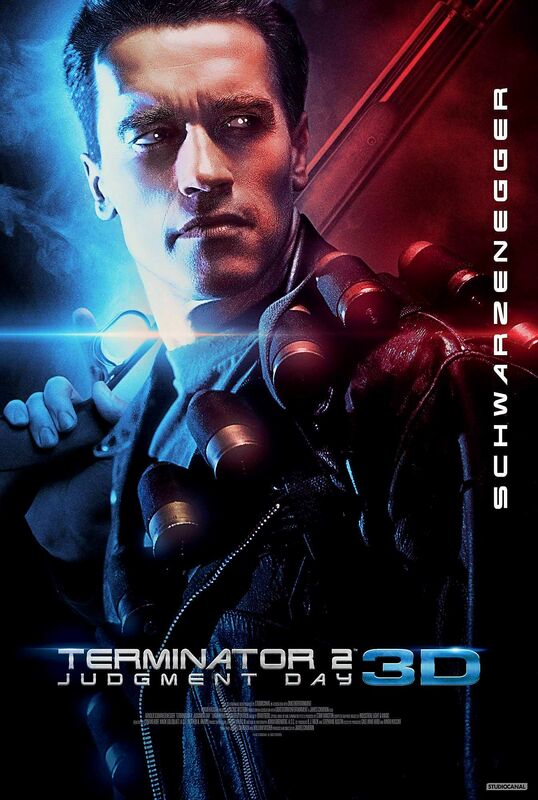 It certainly is a saddening statistic when we consider a great portion of Terminator fans have never viewed James Cameron’s original science fiction classic in a movie theater, the way it was intended to be seen. 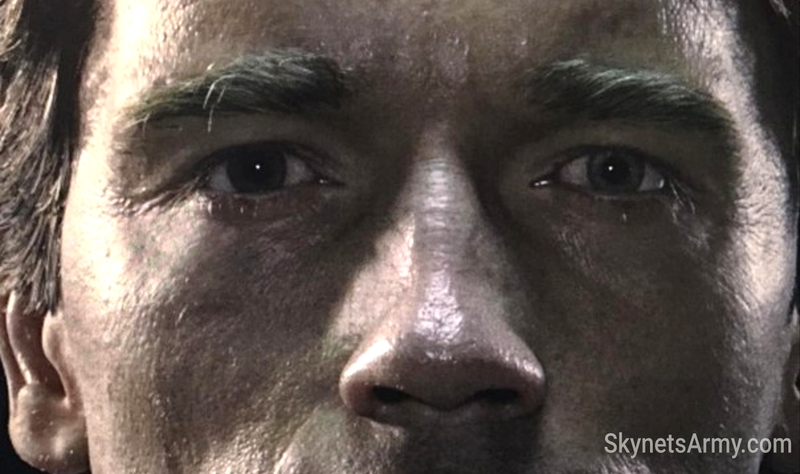 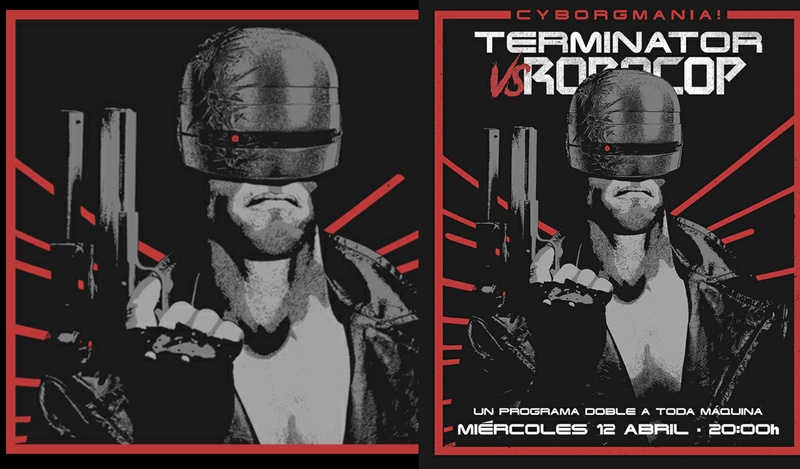 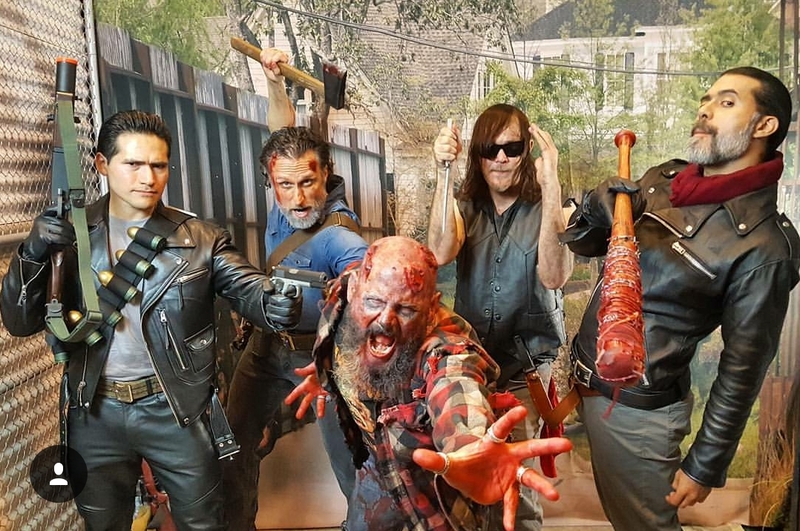 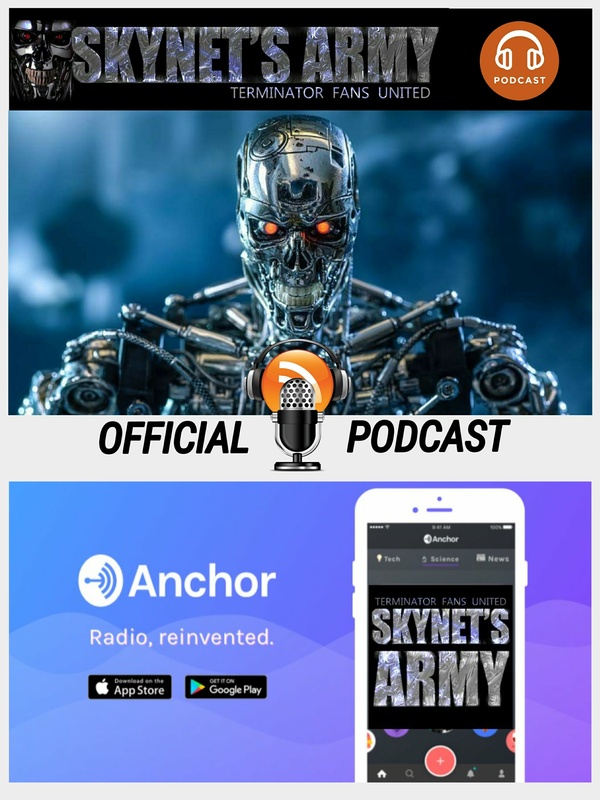 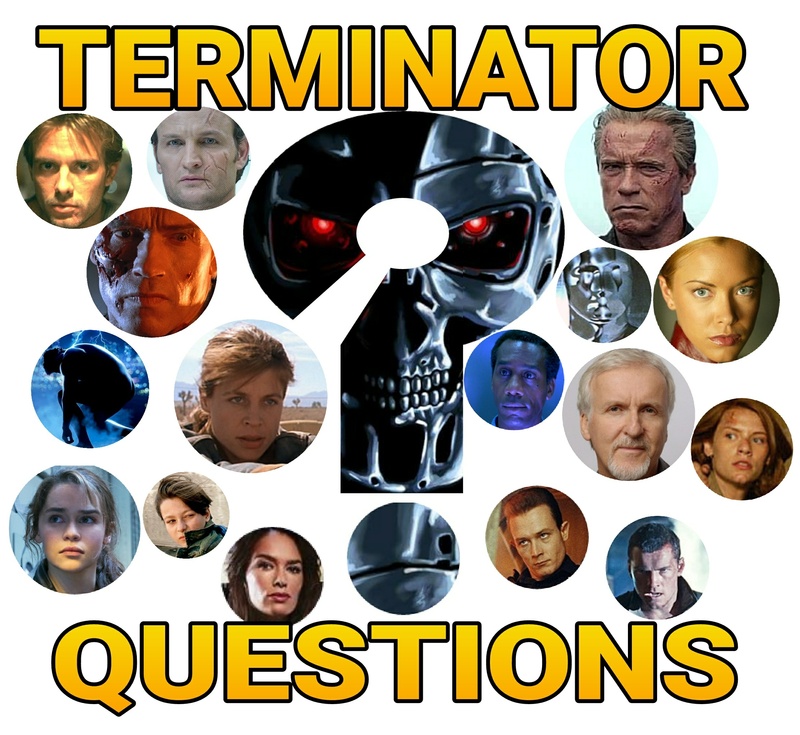 So anytime we hear of a chance to experience 1984’s “The Terminator’ on the big screen from beginning to end, we want to let you know about it!